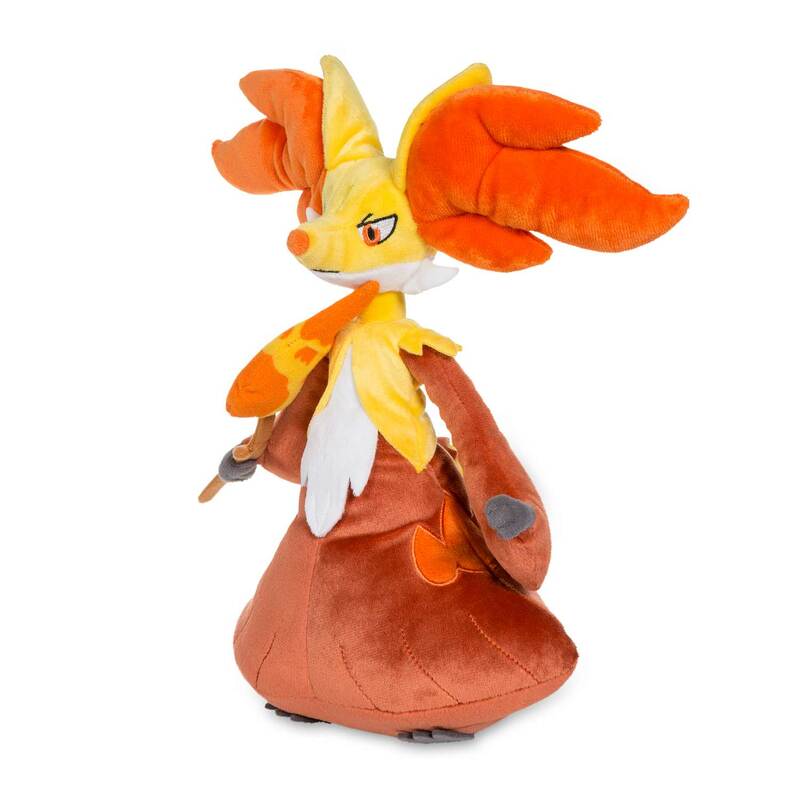 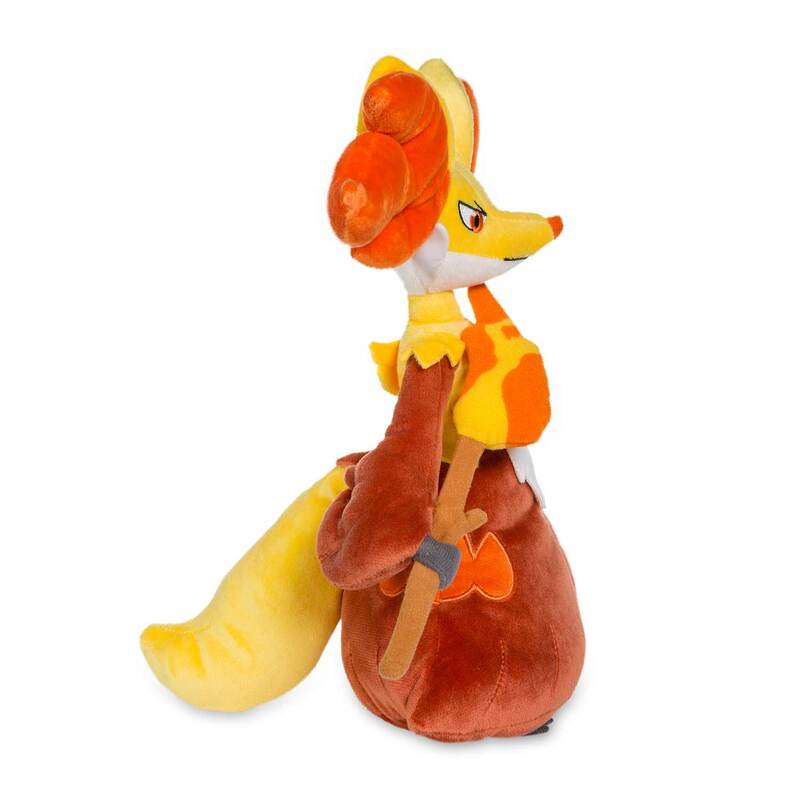 Delphox Poké Plush (Large Size) - 12 3/4 In. 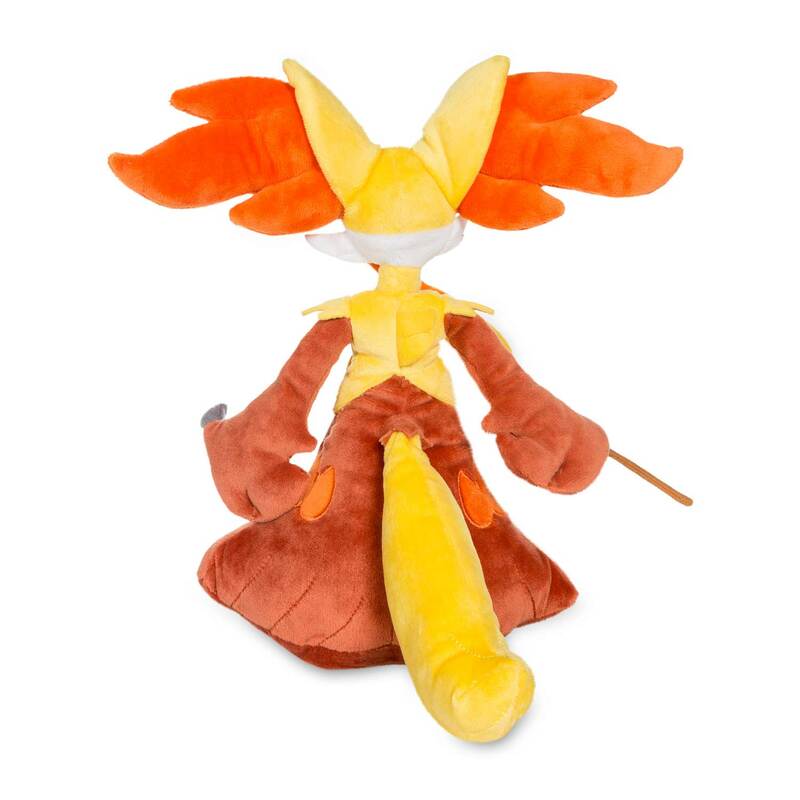 With the mystical power of Fire-type Pokémon, Delphox brings the heat. 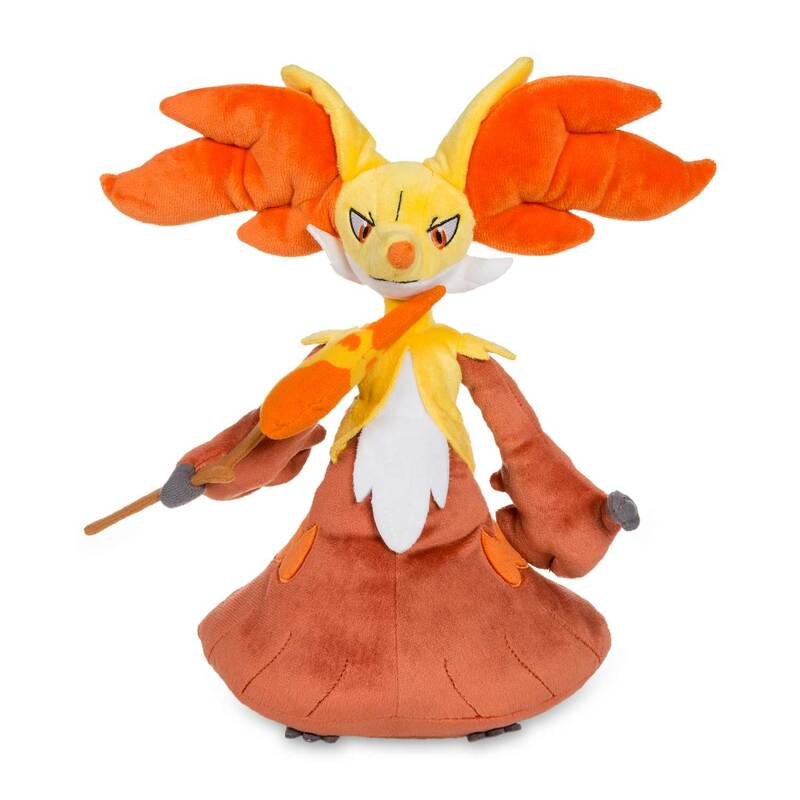 A favorite Pokémonfrom the Kalos region!